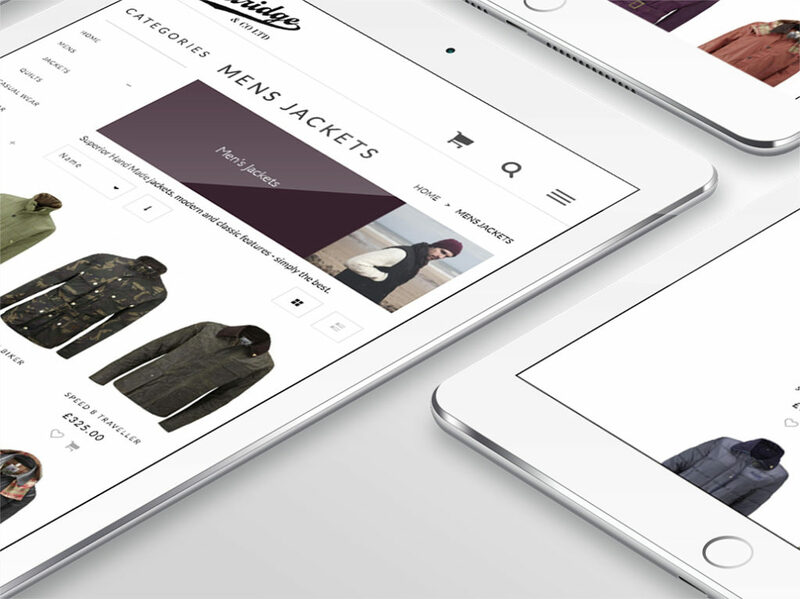 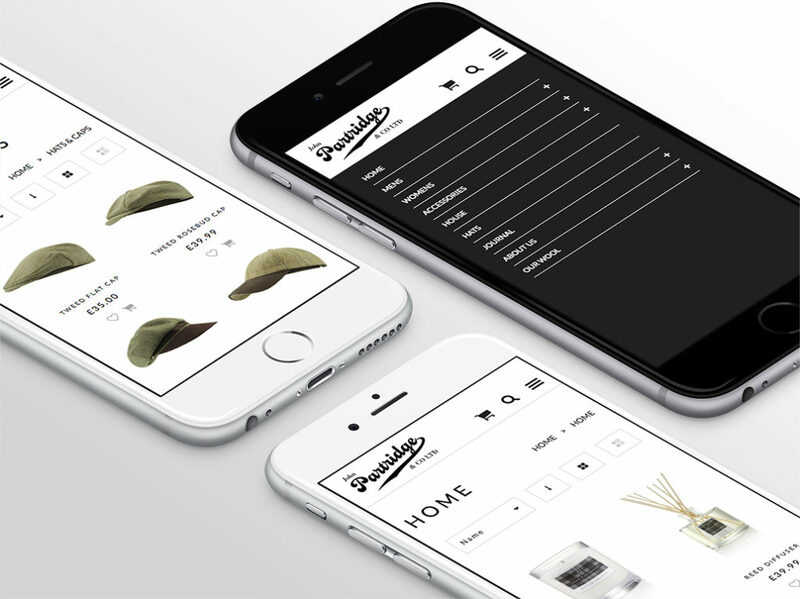 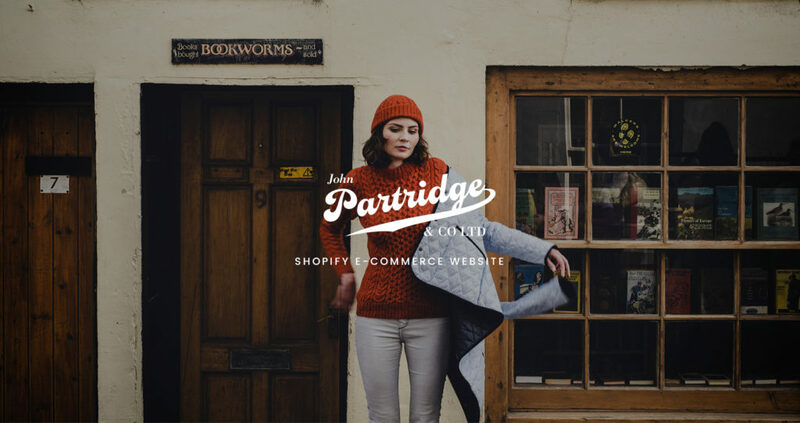 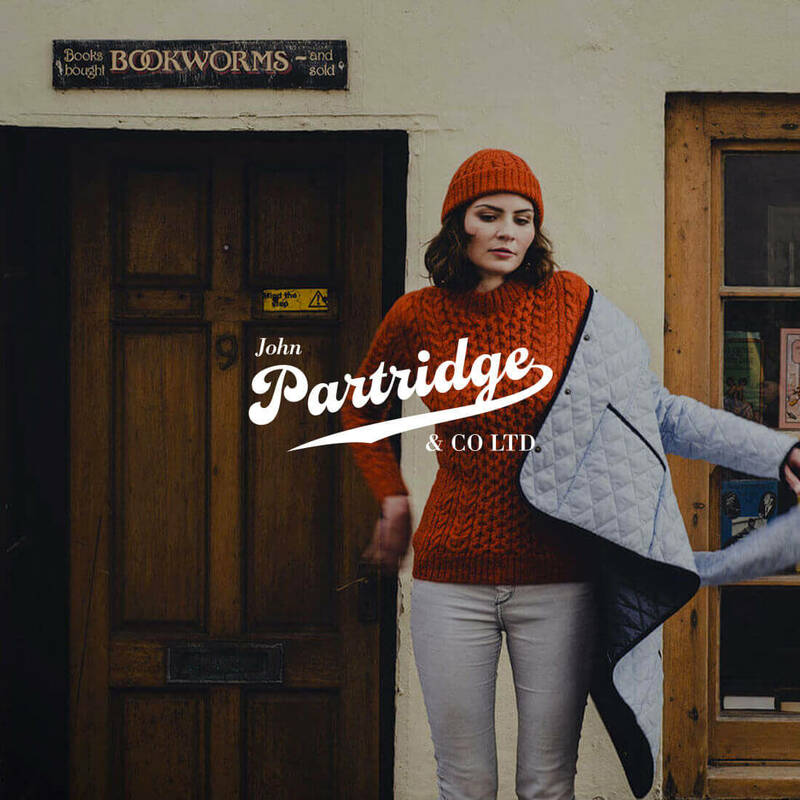 John Partridge & Co Ltd approached Koded, to refresh their ageing web store. 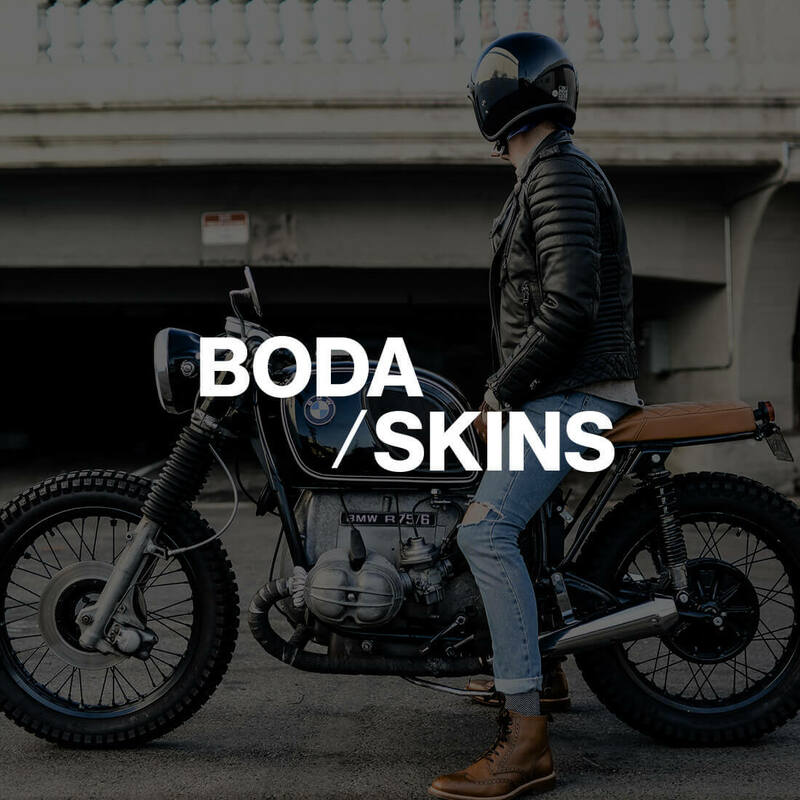 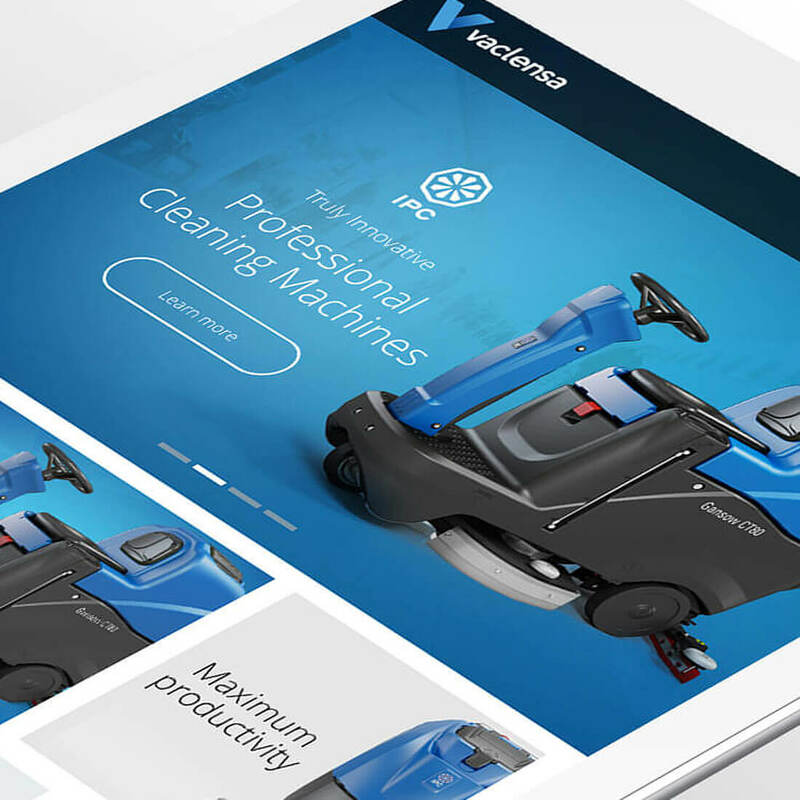 We designed and developed a bespoke site built on the popular Shopify, which would work in conjunction with their existing shop database to clean up the website and reflect their high quality brand. 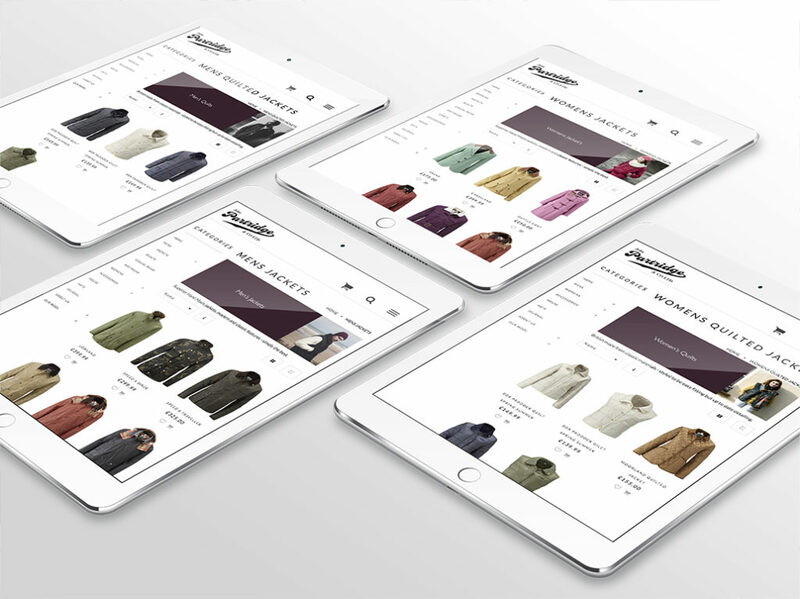 We were also pleased to assist with their email marketing needs, creating a seamless and integrated digital marketing plan.